San Diego Real Estate BLOG: Garrison Street Christmas Lights!!! 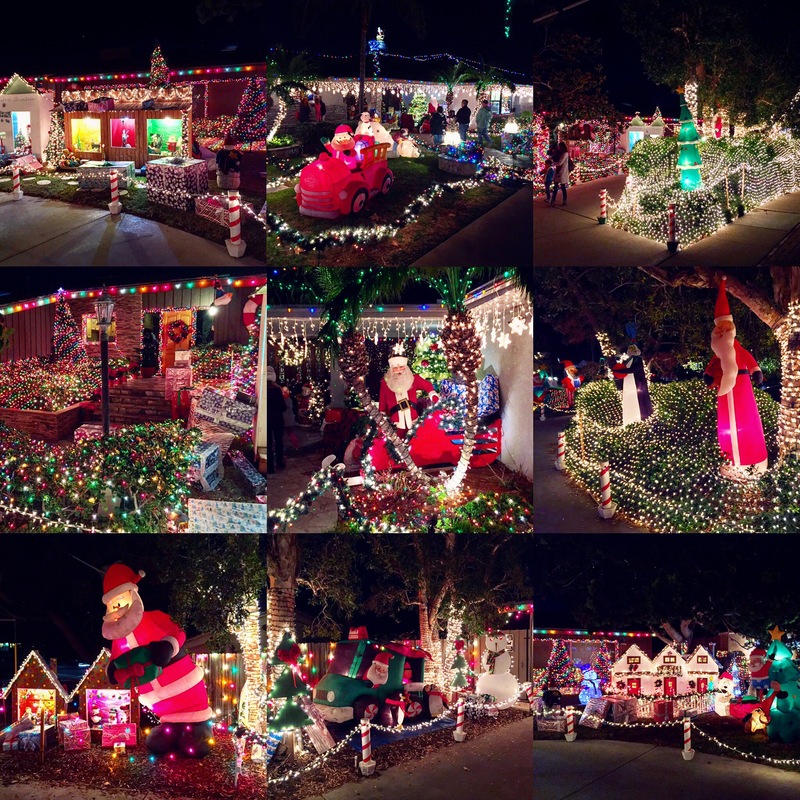 Every year, the Point Loma homes on Garrison St. between Chatsworth and Ligget go ALL OUT and deck their halls and houses with one of the best Christmas light displays in all of San Diego. Be sure to stop by and check it out, just remember to bring your camera and a warm jacket. Also, the residents appreciate it if you keep to the sidewalk so their grass survives the extra foot traffic. Contact The Yarbrough Group For ALL Your San Diego Real Estate Needs!! !